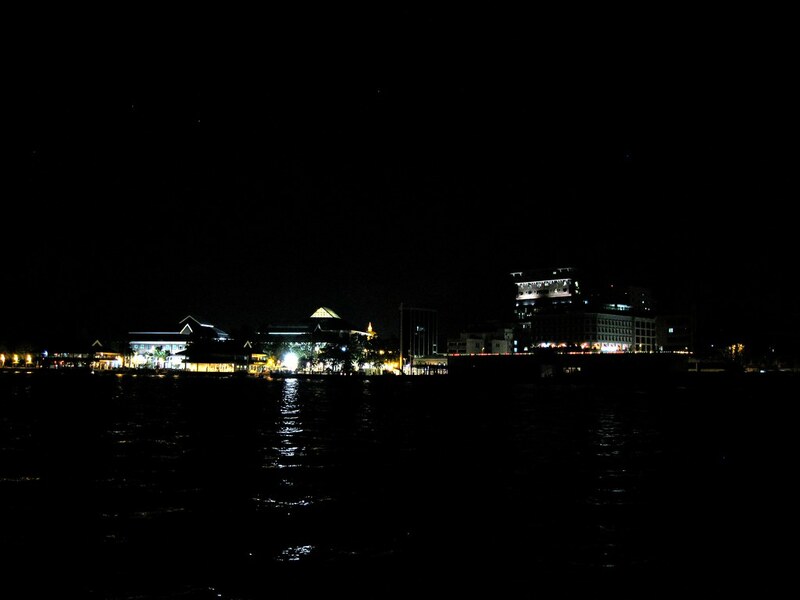 During Earth Hour, what you see in this photo all lit up in bright shining glory will be dark, and for once well be able to see the stars sparkle. For the first time ever, the youth initiated NGOs in Brunei collaborate together for one event. But you don’t have to be here, you can do this at home. Switch of your lights for an hour on Saturday, 27th March 2010. Just one hour, from 8.30pm to 9.30pm.